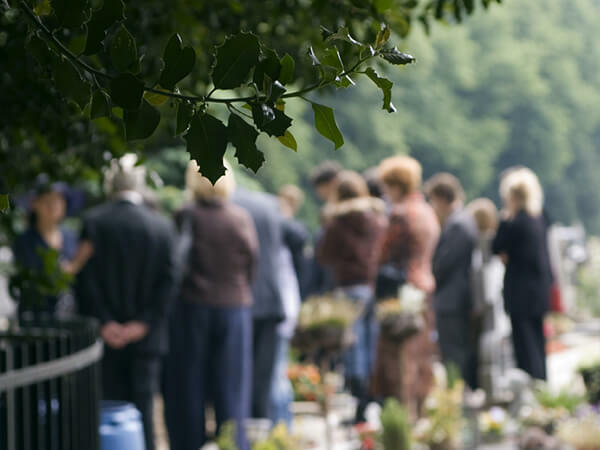 When you have lost a loved one, making plans for their funeral is challenging. 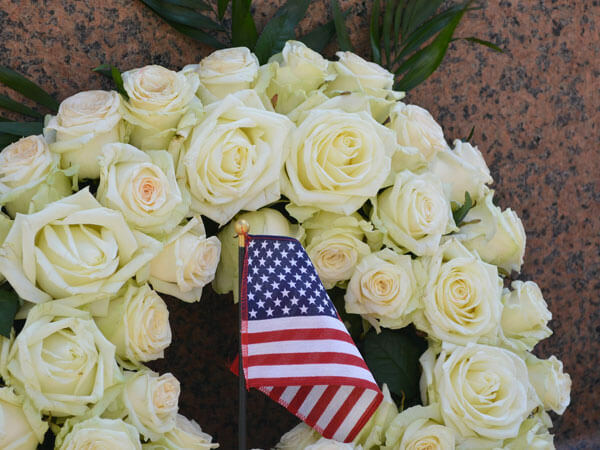 As a family-owned and -operated funeral home, Clark-Williams Funeral Home Inc. has over 35 years of experience with 70 years in business. You can count on us. 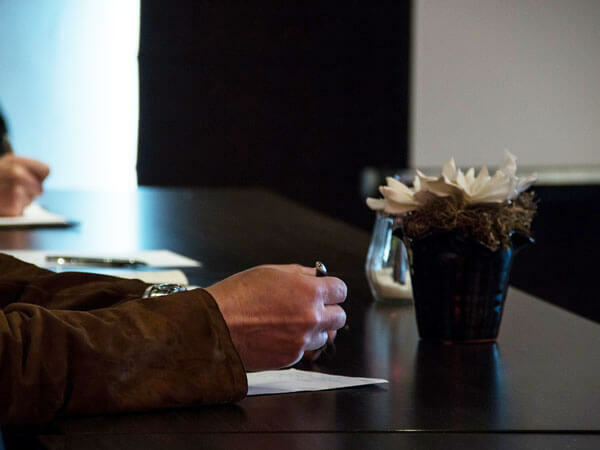 Fully licensed and insured, our business offers life and burial insurance, and inflation proof pre-need funeral planning services. 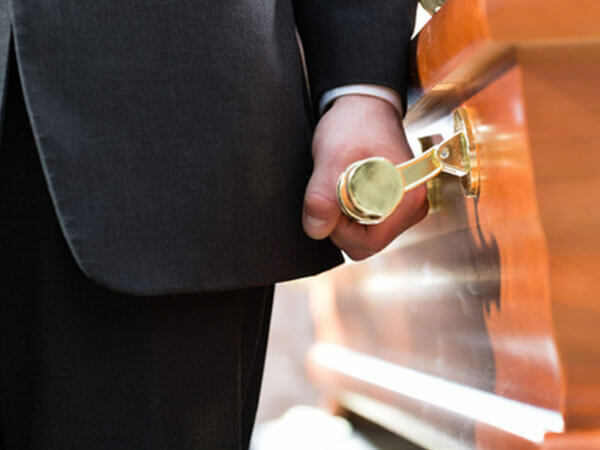 Clark-Williams Funeral Home Inc. is a full-service funeral home. Put your trust in us. Contact us today.